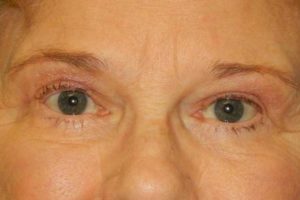 Our practice is limited exclusively to disorders of the eyelid region and includes both cosmetic and reconstructive surgery. 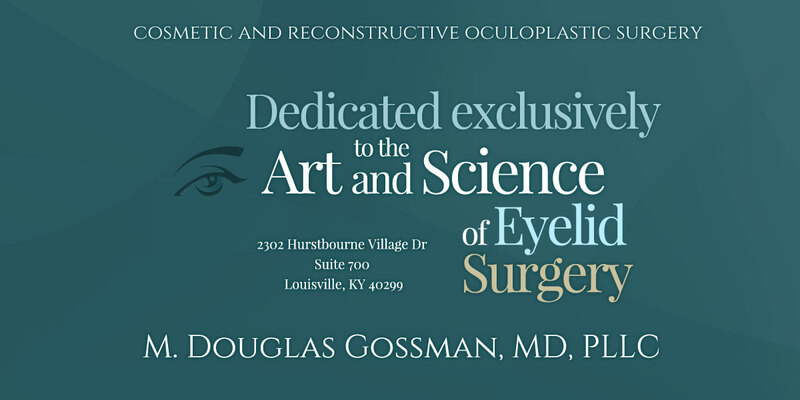 Our office is located in the Hurstbourne Village Office Park in Louisville, Kentucky. 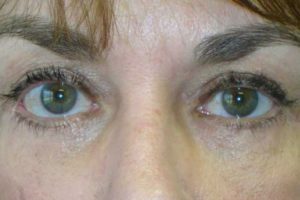 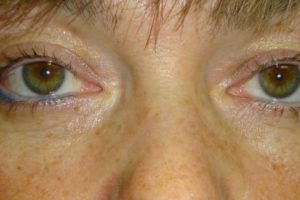 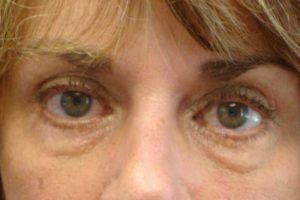 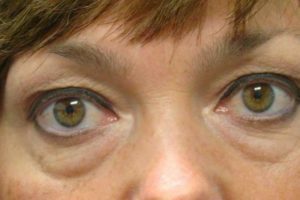 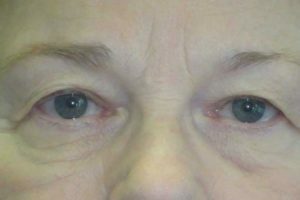 See our Cosmetic Eyelid Surgery Before & After Photos below.